This is often a decision that prospective residents and their families find extremely difficult to make. We fully understand this and try to make the transition to Kibworth Knoll as smooth as possible. 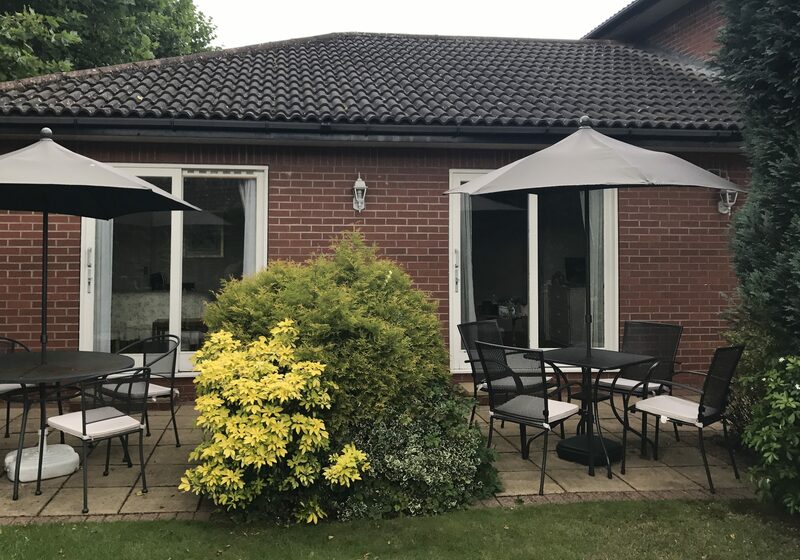 We are happy for all prospective residents to spend a month at Kibworth Knoll before making their life changing decision, to make this their home. This gives them the opportunity to find out what life is like living with us. 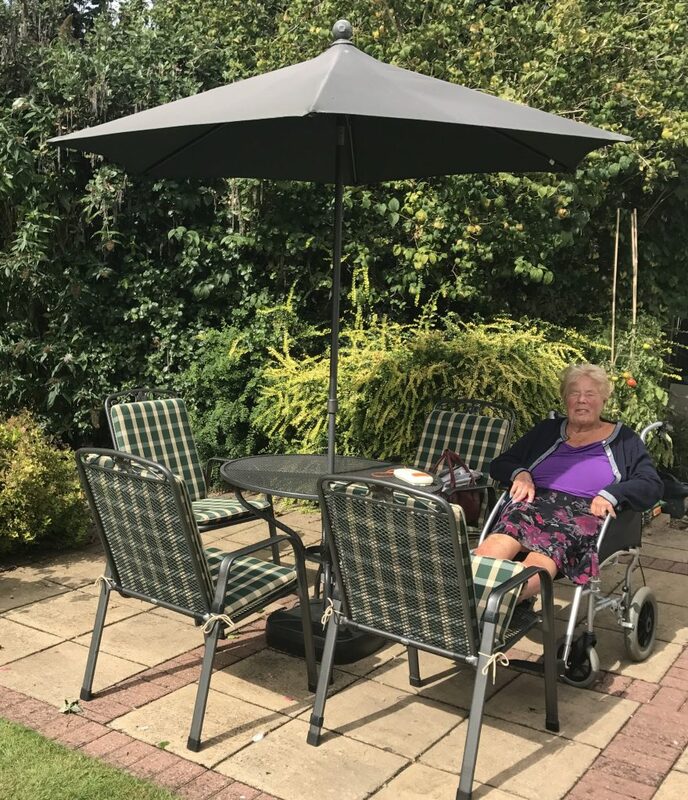 Many of our residents wonder why they struggled at home for so long, when they discover how comfortable and worry free life is at Kibworth Knoll. Permanent residency at Kibworth Knoll includes help with all aspects of personal care, assistance with medication, assistance with feeding (if required), your own personal fully furnished bedroom (with en-suite facilities), home cooked meals, unlimited drinks and snacks, laundry services and a range of daily activities and entertainments. It is important to us to work with our locals GPs and District Nurses to provide palliative care as and when this is needed and ensure residents are as comfortable as possible and cared for in surroundings which they know and with staff with whom they are familiar. If you wish to discuss permanent residency then please contact the Manager on 0116 279 3879 or email us at manager@kibworthknoll.co.uk.